Correctly designed and implemented firewood storage plans will not only guarantee the dryness of the firewood but also serve as stylish decor elements for home interiors or garden exteriors. And if you are planning to build a storage on yourself you will love the couple of plans offered in this brief yet informative article. 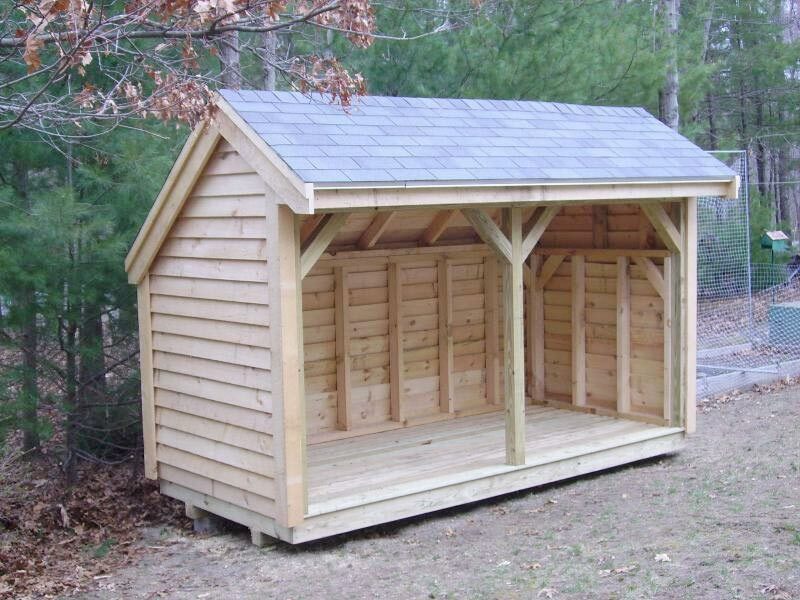 To keep your firewood both dry and easy to access, you will need a large open shed. Depending on the shed you build you can store a full cord or even more. Yet, for an open shed make sure you don't have any snow in winter. Otherwise your firewood will get easily damp. 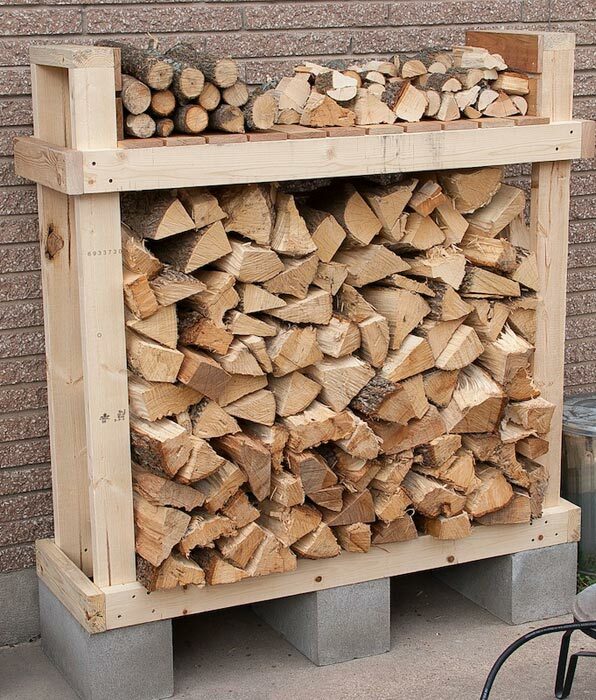 Anyway, if your winters are "normal" ones with lots of know you will love another simple plan for storing firewood. 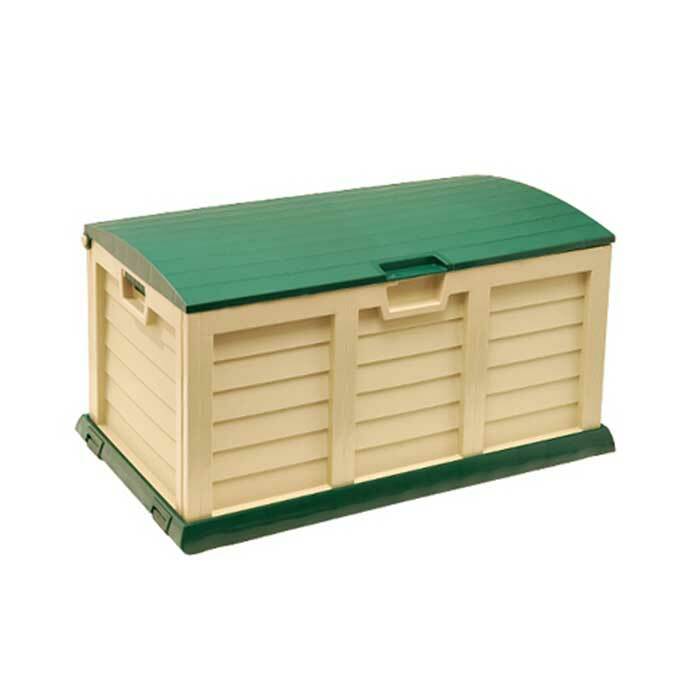 This one is a three-sided large storage shed suitable for any climate. It is closed from three sides plus a roof. 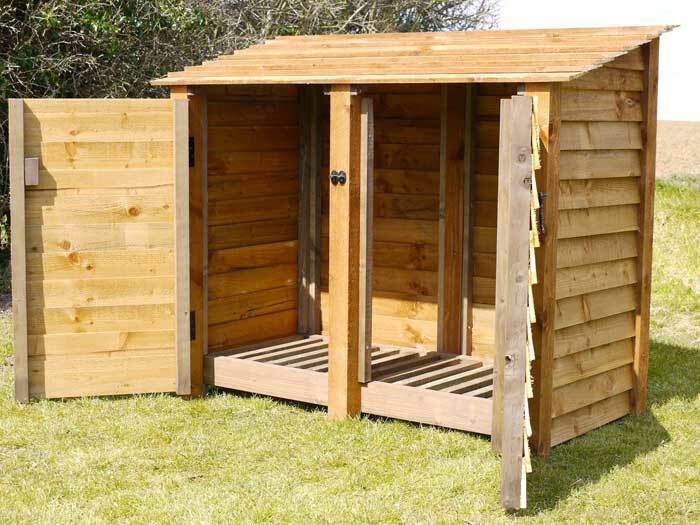 If you can afford to build a wooden large door or gate, be sure you will greatly enhance the practicality of your firewood storage shed. All these and many others you can build yourself without much DIY experience. 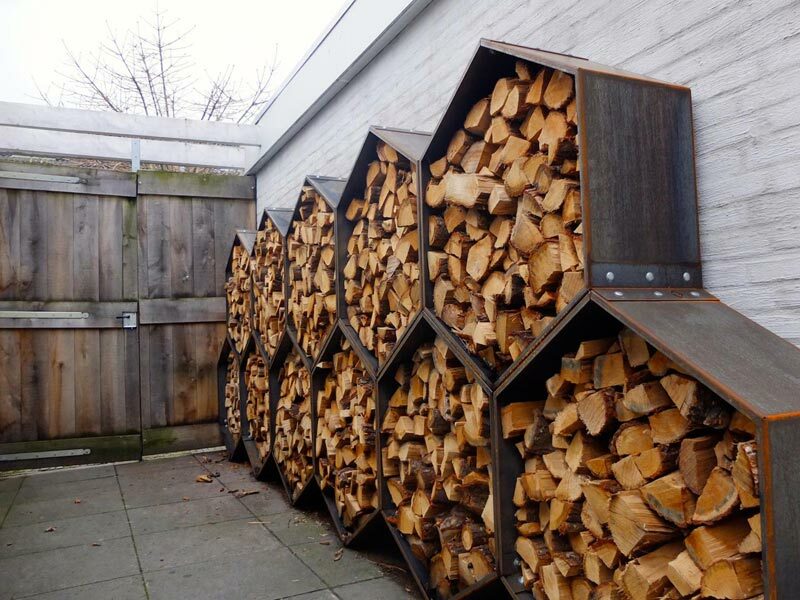 Nevertheless, in case you need to store your firewood inside your house, you will need to consider capacious yet stylish firewood storage plans. Rightly chosen and correctly brought about firewood storage plan is sure to become a marvelous decor feature your room may lack. For instance such a simple project as that built from metal pipes and wooden base will perfectly suit into as rustic, so elegant and even modern interior. Simply place this capacious storage in the corner of the room near the fireplace and you will have a decor element complementing your fireplace.